I've been having a fling with chiffon cakes. There's something so wonderful about their spongy texture and stately height - and their simplicity! Compared to layer cakes, they are half the work and all the flavor and beauty. The toppings are easy too. Sometimes I smother the cakes with glaze, and other times it's a simple dusting of powdered sugar. 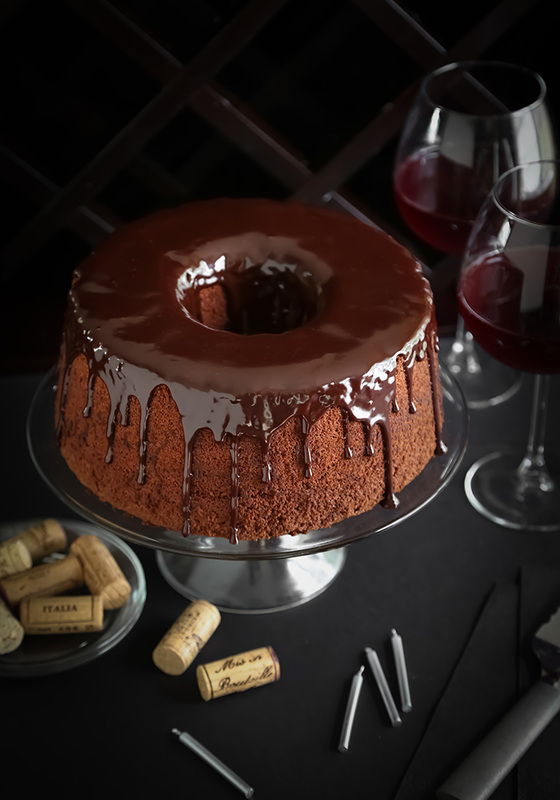 This recipe is a result of some late night experimentation with half a bottle of leftover red wine and my favorite chocolate chiffon cake recipe. It's a study in contrasts. Lightness and depth, airy sponge cake textures against deep chocolate with red wine notes. To make this cake you'll need a 10-inch (16 cup) tube pan. These pans sometimes come in two pieces for easy cake removal, but the one I have is a single piece and does not separate (like this one). In order for the cake to rise successfully you do not grease or flour the pan. As the cake bakes, it climbs the sides of the ungreased pan to achieve full height. I'll admit, removal can be kind of tricky, so if you don't have much experience with chiffon cakes then the two piece cake pan may be a better choice for you. What do you think about my homemade recycled wine cork candle holders? I tried drilling holes in the corks to hold the candles, but let me tell you - that was a hot mess. In the end, I just dripped a little candle wax on the tops of the corks and placed the birthday candles in the centers. This worked so well! So easy and simple. Do be careful if you try this, though. If you let the birthday candles burn all the way down to the corks, then the corks could ignite. If you don't have a collection of wine corks ready to hand, you can order some recycled ones here. 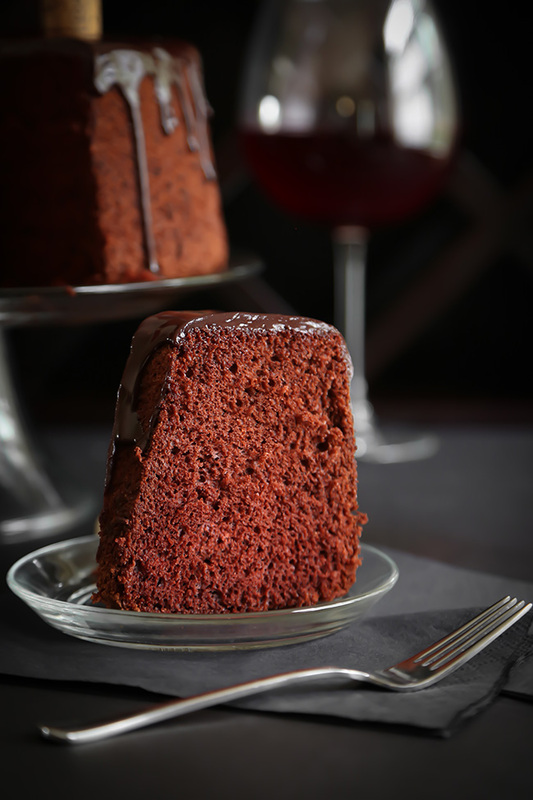 This cake has a beautiful texture and the red wine notes really add depth to the overall flavor. 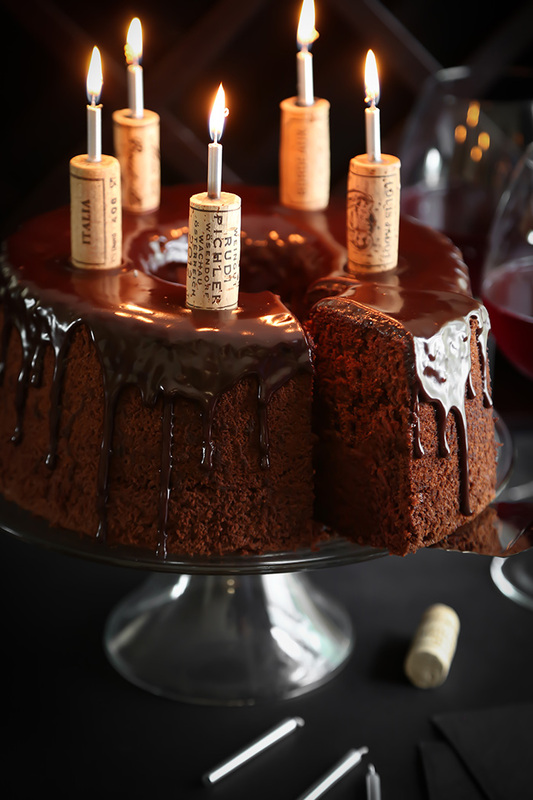 The wine is subtle in the cake, but more obvious in the chocolate-red wine ganache glaze that gets poured on top. 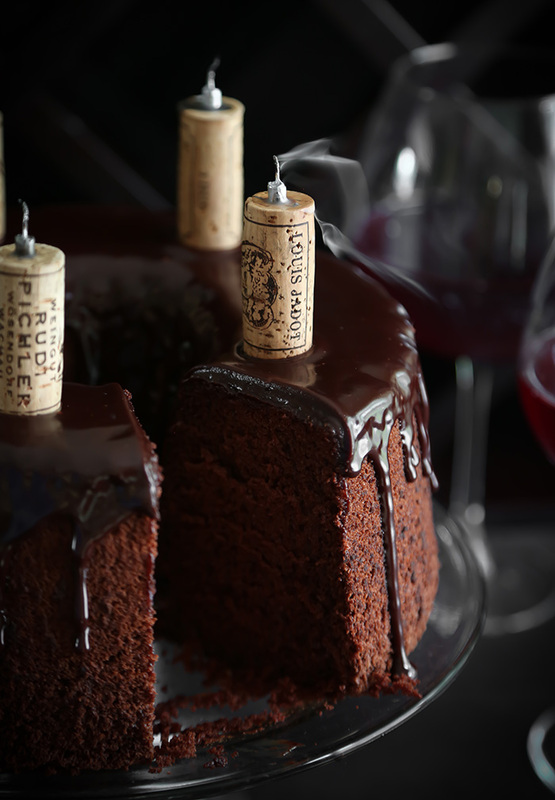 You can use any nearly any red wine in this cake recipe. I used a pinot noir, but next time I would love to try a buttery, berry-tasting merlot. To make this cake you'll need a 10-inch (16 cup) tube pan. Eggs should be at room temperature before adding them to this recipe. Cold eggs will separate easier than warm eggs, so separate them while still chilled and allow the yolks and whites to come to temperature in separate bowls. Place the oven’s baking rack on the lowest rung. Preheat oven to 325°F. Make the cake: In a small microwave-safe bowl, heat the red wine for 45 seconds to 1 minute at full power until hot. Add the baking cocoa and stir until combined; let cool. In a large bowl, combine flour, sugar, baking soda and salt. In a separate bowl, whisk together the egg yolks and oil; add this to the dry ingredients along with the cooled cocoa mixture. Beat until well blended. In another large bowl (spotlessly clean and grease-free) beat the egg whites and cream of tartar on high speed until stiff peaks form. Fold the egg whites into the chocolate batter mixture using a large rubber spatula - this will take a little while, just keep folding until no streaks of egg white remains in the batter. Gently spoon the batter into an ungreased 10-inch tube pan. Run a knife through the batter (avoiding the bottom and sides of the pan) to remove any hidden air pockets. Bake the cake for 55-60 minutes, or until the top springs back when pressed. Remove the pan from the oven and immediately invert the pan. 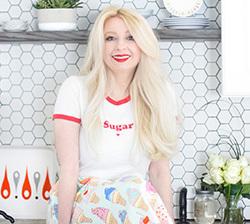 If you’re using an angel food cake pan, it may have legs for this purpose. If your pan does not have legs, insert a bottle into the center of the cake pan and invert the cake (I used the empty wine bottle for this). 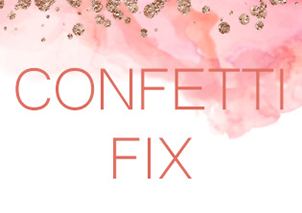 It may seem like the cake will fall out, but it should not. Let cake cool completely. The inversion will help the cake achieve maximum height. Run a knife around the sides and center of the tube pan before turning out. 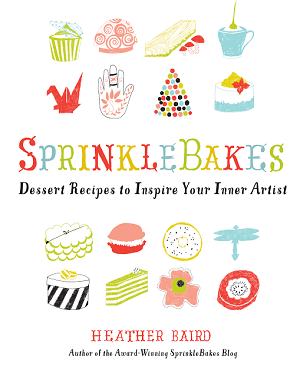 Heather’s note: after doing this I vigorously shake the cake pan so that the sides will further release from the pan. After doing this, I turn the cake onto a cake plate; If the cake releases on its own then – GOOD! If it does NOT release on its own, I vigorously shake the pan again and repeat until the cake releases on its own. If you have a two piece pan, removal may be friendlier. Make the glaze: Place the chocolate, wine and cream in a microwave-safe bowl. Heat at 30 second increments at 100% power until the mixture can be whisked smooth (about 1 minute total heating time). Whisk in the butter and mix until incorporated. Let the mixture stand until thickened, about 10 minutes (speed this process in the refrigerator). Pour the glaze over the cake. Serve immediately. For best results, store leftovers in an airtight cake keeper. This cake is beautiful! That crumb is calling my name. I may have to make this for my chocolate and wine loving husband for Father's Day. Cheers! Looks so great and the corks are a really great touch! Love the corks.. hot mess..thanks for the tip! This is one gorgeous cake. And those candles!!! SWOON! Such a romantic cake! 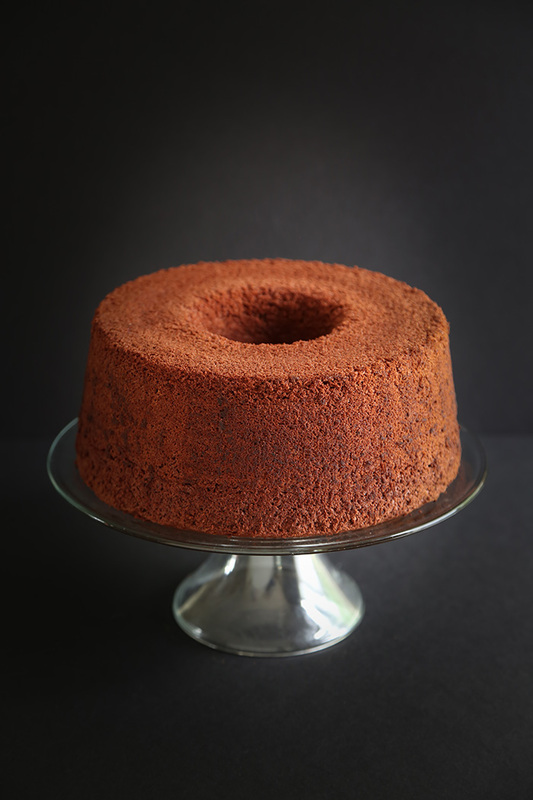 I need to try a chocolate chiffon cake sometime, they sound so light and delicious. Nicely done! We fully support the use of wine in baking! This is what I want for MY birthday! Beautiful, I want a piece! So pretty, and sounds wonderful! The cork candles are too cute. I am so impressed by them! Sterling image, and as usual brilliant idea! Chocolate and red wine? Could anything get any better?! I adore your presentation and photography of this cake too. Looks beautiful! And it's with red wine! HATS OFF !!!! 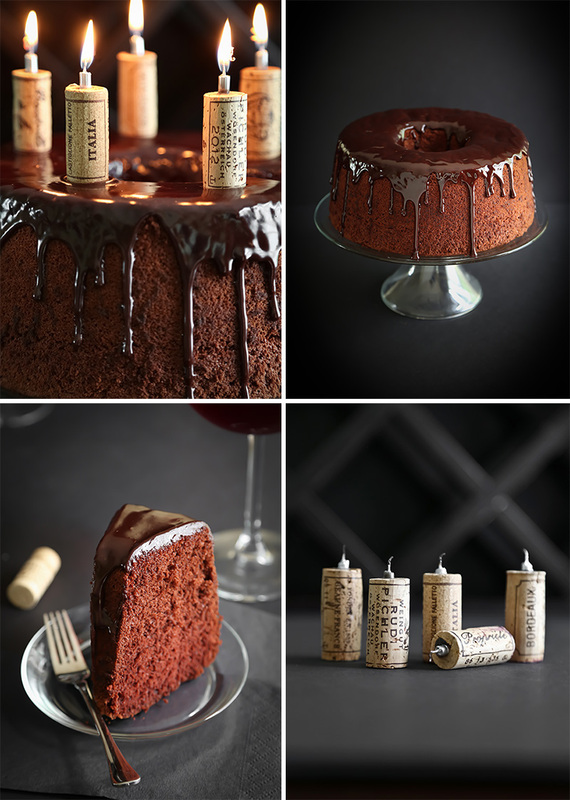 Love this perfect wine cake and cork candles ...I know I will be making this more than twice this year (once just for me of course)...have a wonderful week. OMG we seem to be both in a chocolate cake mood, I still have one slice left from my brownie chocolate cake, I finish them and start on this! love the wine addition! I"m going to sit here and stare at my screen longingly, hoping that a piece of this will magically appear before me. 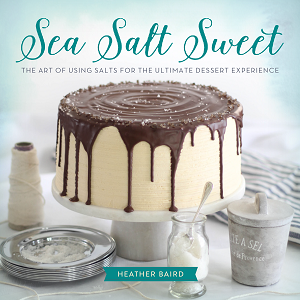 Absolutely lovely, Heather! Red wine and chocolate naturally complement each other. 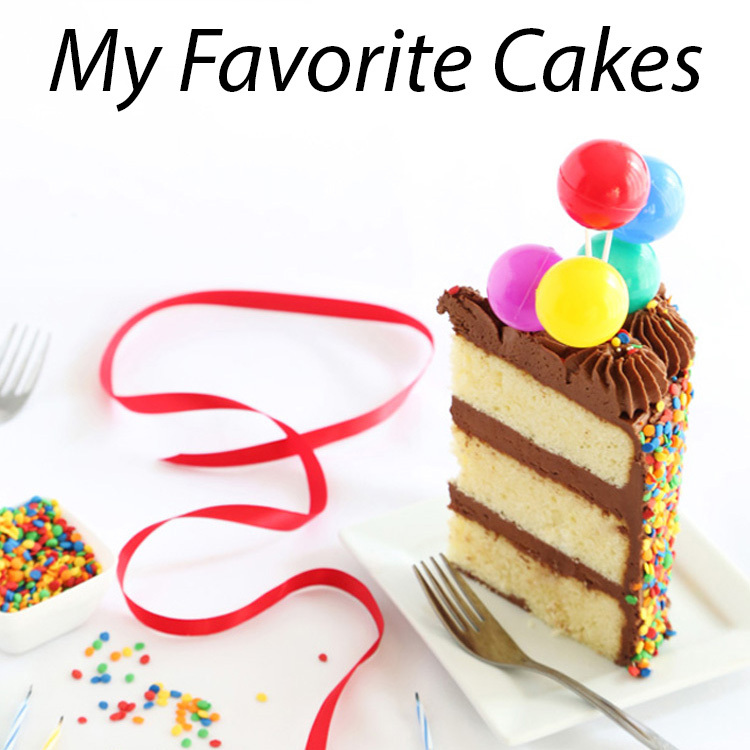 This cake combines both of these flavors into one delicious recipe! The candles that are placed in the wine corks are a very nice touch. Oh wow this looks stunning! Could this be baked in a bundt pan? If so, would you alter any part of the recipe or baking details? Hi! You can, but I don't recommend filling the bundt pan more than 2/3 full. This recipe makes a lot of batter and you may have some extra. Most bundt pans are 10 cup, but if you have a 12 cup capacity bundt I'd suggest using it. This worked beautifully for me with a nice chiffon texture and just enough hint of red wine. Thank you! I would like to do this cake, could you please translate me the amounts into grams? I don't need everything in grams, just the cocoa powder and the flour. And if you could tell me how many grams are 7 large eggs, I would be very grateful, because I'm from Europe and here the eggs sizes correspond to different weights. Thank you so much for your time. Oi, simplesmente me apaixonei por este bolo. Qual o tipo de vinho tinto usou? Seco ou de mesa? Qual o tipo da uva? Sera que um cabernet sauvignon ficara bom? um abraco e parabens amo seu blog! Hi Heather! This looks amazing! I have a friend I’d like to make this for, but she has gluten and dairy allergies. Would the gluten free baking flour work in the cake, and could I use coconut cream in place of the cream in the ganache? Thanks so much!! Hi Tammy, sorry for my slow reply! I've never made a gluten free chiffon cake, but after a bit of online searching, it seems like the loftiest gluten-free chiffon cakes are made with a mixture of rice flour and other vegetable starches in place of regular flour. I feel you might have better luck with the following recipe (linked) from Serious Eats, and replacing the water with red wine, and replacing 1/2 cup rice flour with cocoa powder. Hi! I was wondering if I could bake the cake the night before and finish with the icing the day of the party? Thank you!